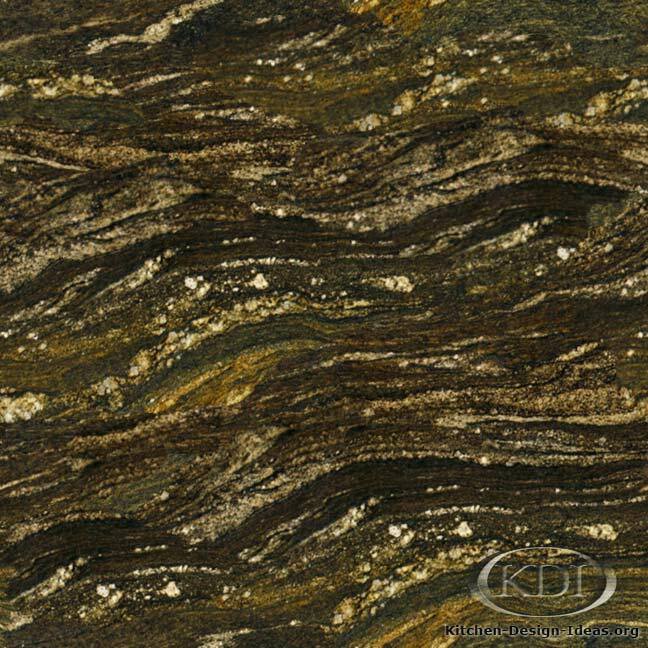 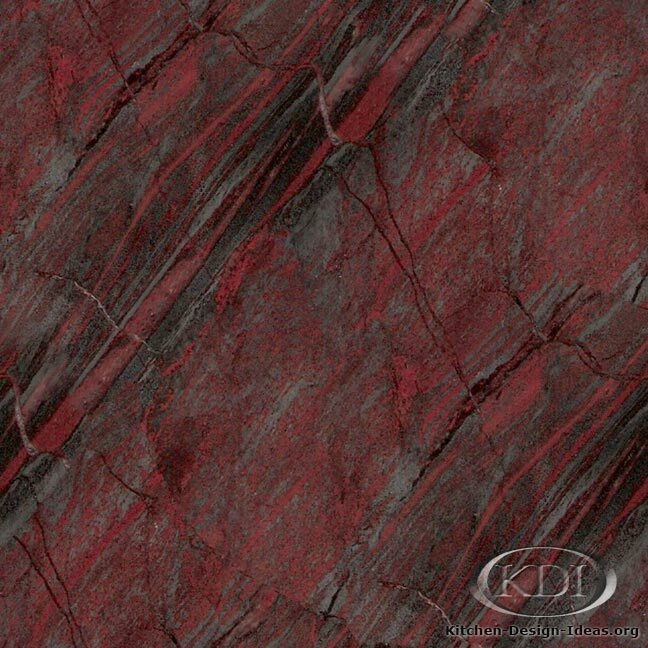 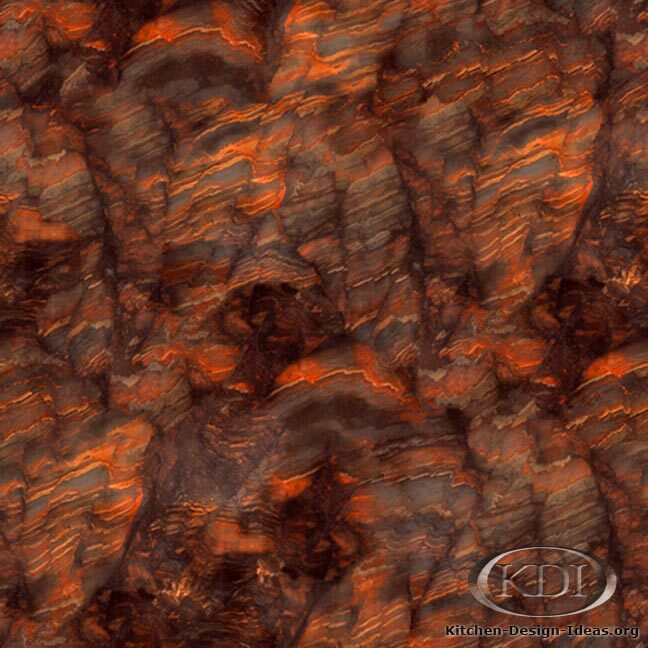 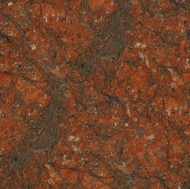 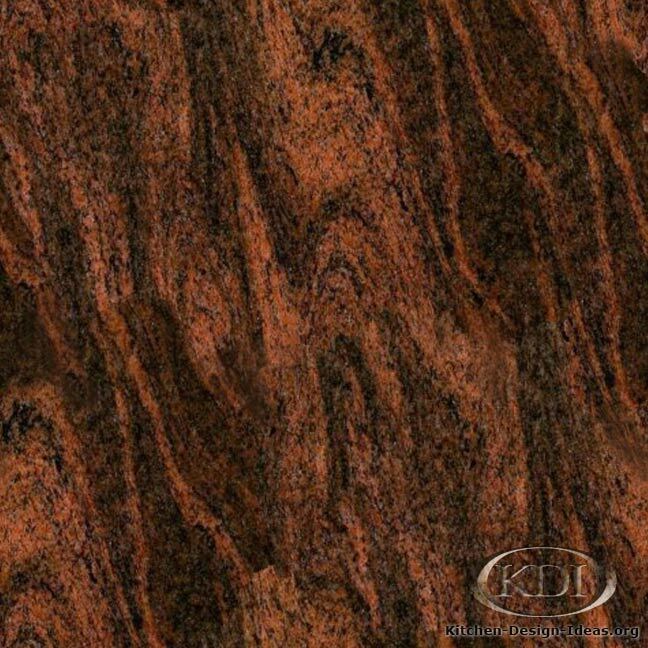 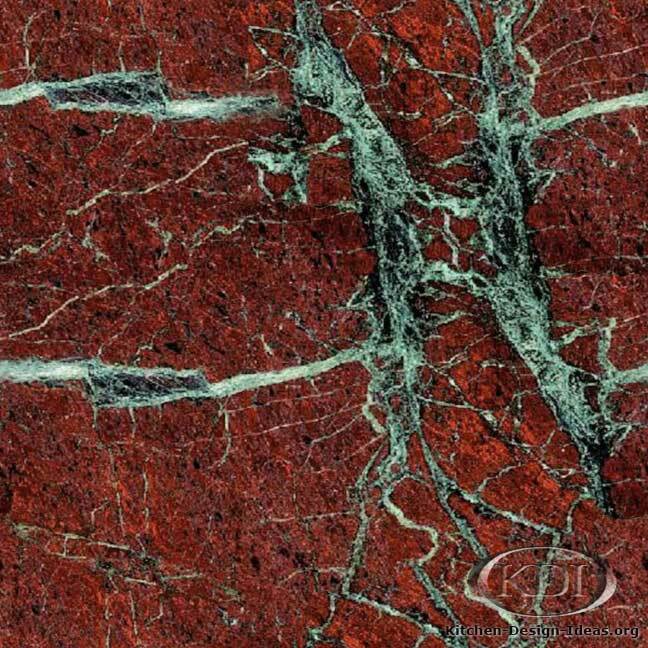 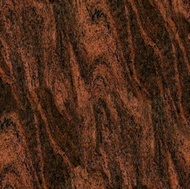 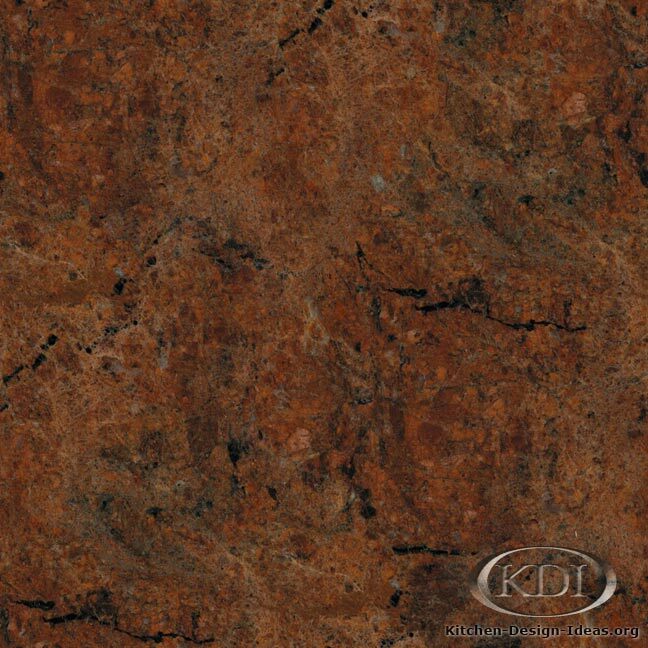 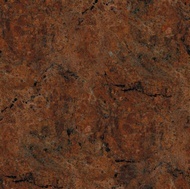 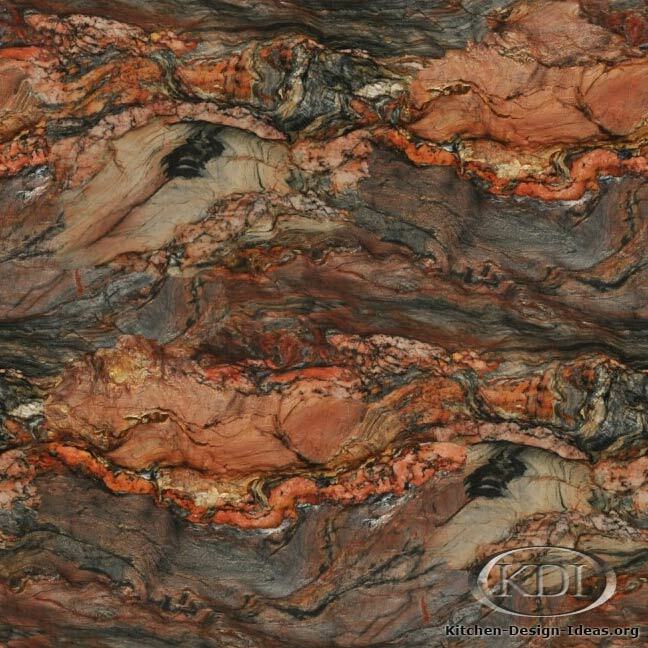 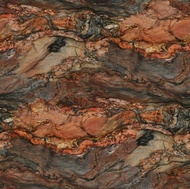 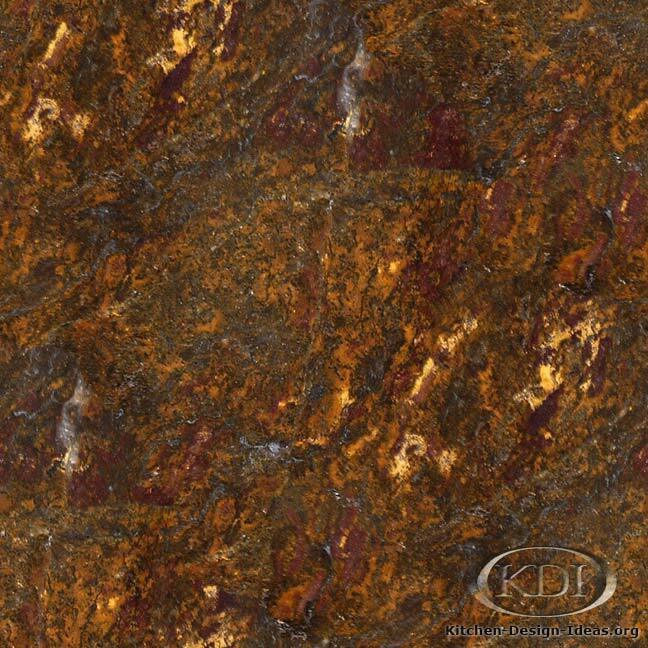 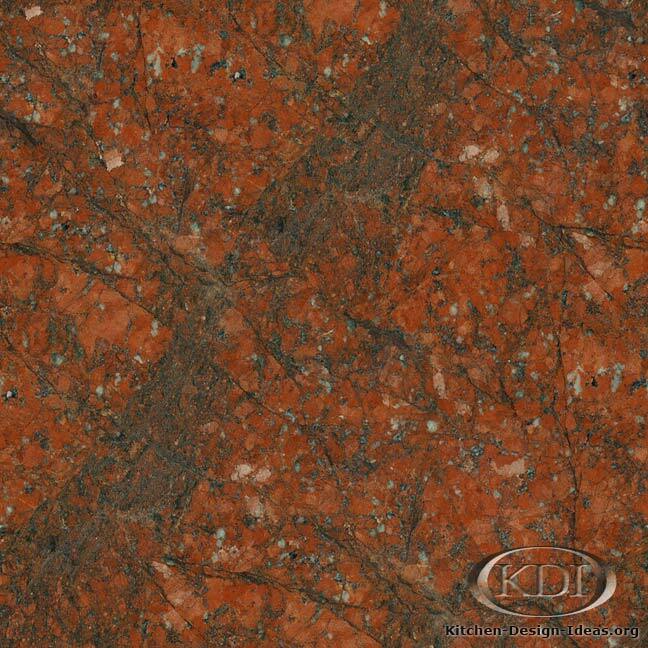 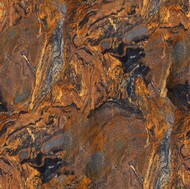 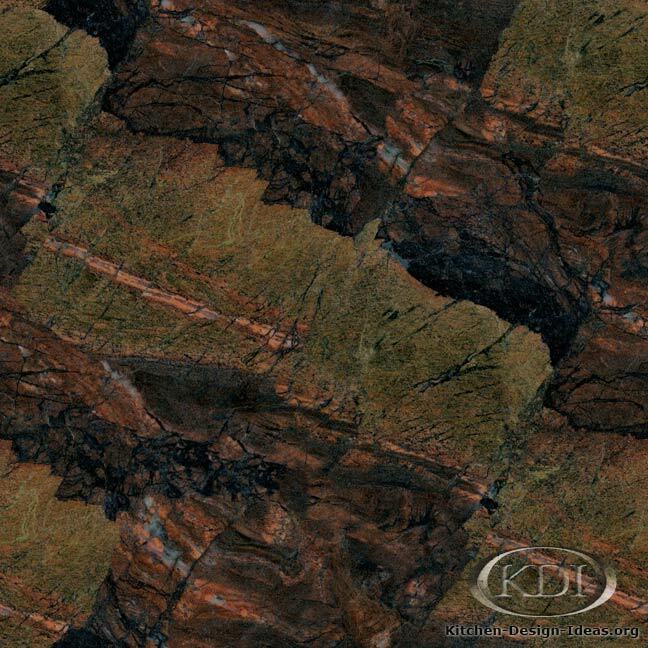 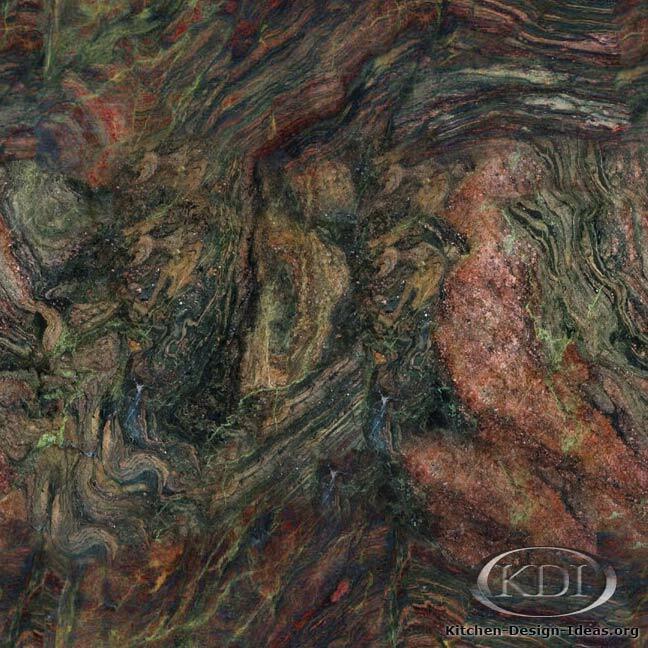 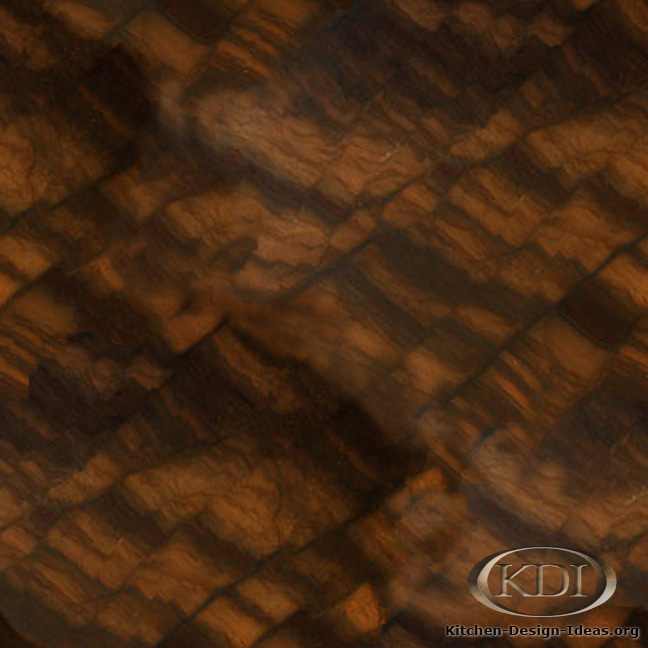 Designer Comments: With sweeping hues ranging from dark chocolate brown to blazing red-orange, this rare and exotic granite resembles a fiery river of lava. 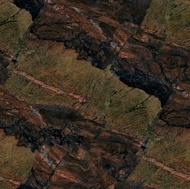 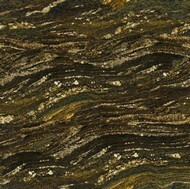 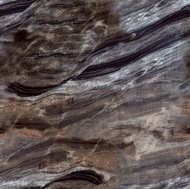 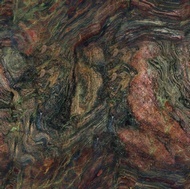 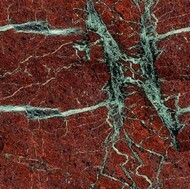 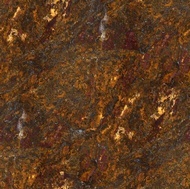 With incredible variation between pieces, and the extreme difficulty in locating this material, be prepared to consider alternative granites in the gallery below. 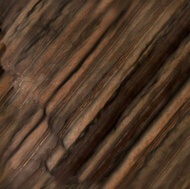 Caveat: Color and photo accuracy is not guaranteed. 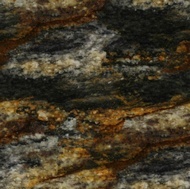 Since granite is a product of nature, I promise you will never find material that looks exactly like this photo. 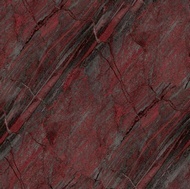 It WILL be completely different! 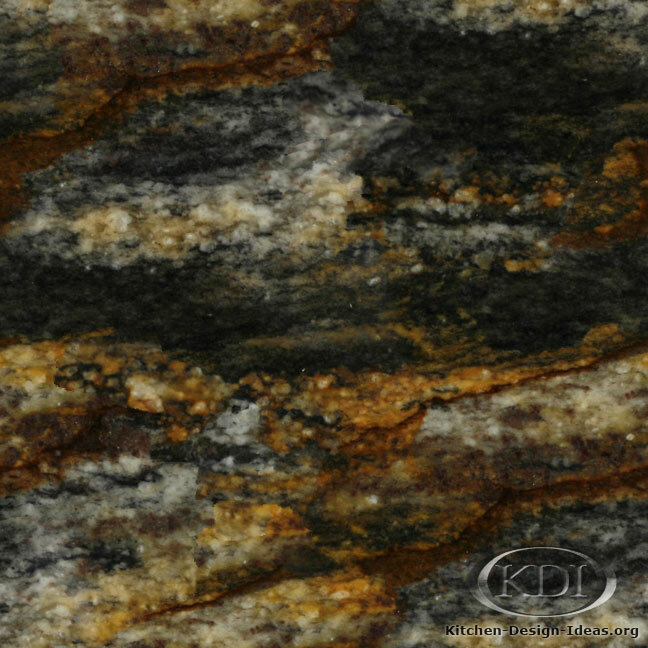 Always be sure to select your particular slabs in person when purchasing granite for your kitchen remodel.